These MAX Grip Carrera slot car tyres are used on the Carrera GT slot cars. 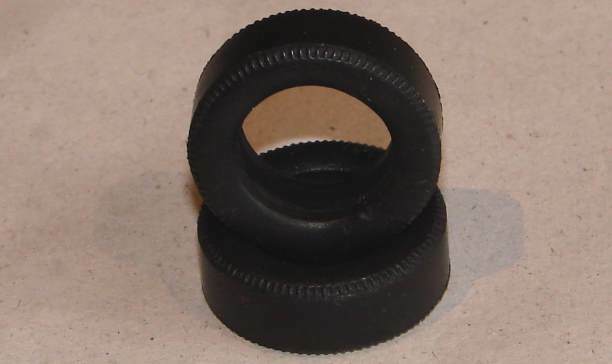 Carrera slot car tire reifenset 89130, 89131, 89132 and 89163. These new tyres are direct replacements for the original tyres fitted to the Carrera Evolution slot cars listed below, see above image. They are available in MAX Grip versions. Carrera Evolution slot car tire reifen 89130, 89131, 89132 and 89163.